Arbot Software has completed a variety of interesting and extrememly challenging software development projects. The following case studies are intended to illustrate the scope and diversity of our custom software development expertise. 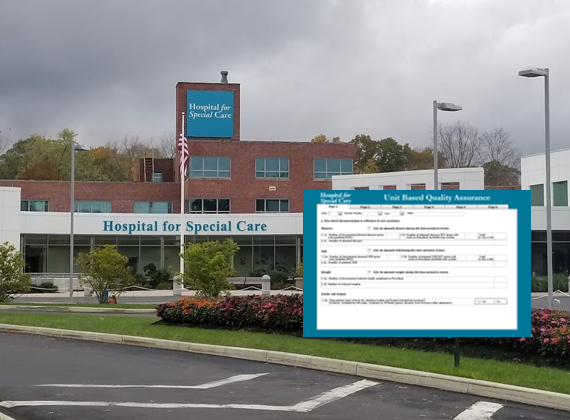 Ranked highly in Connecticut for patient satisfaction, the 130-bed MidState Medical Center in Meriden, CT, is an acute care hospital serving central Connecticut. 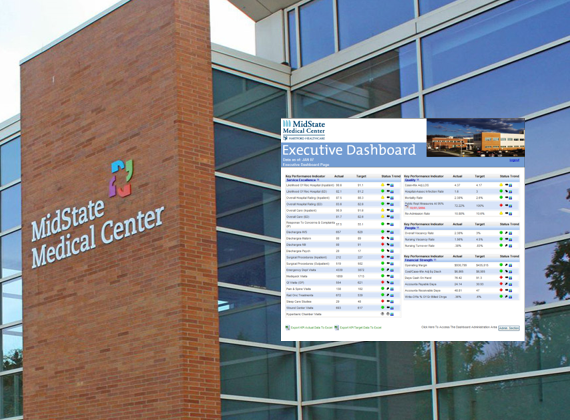 Arbot's web-based Executive Dashboard allowed Midstate Medical center to manage key organizational Key Peformance Indicators (KPIs) displayed with dynamic graphs, charts and tables. 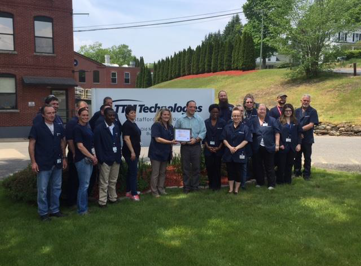 Central Connecticut’s leading tertiary medical center with a world class medical staff, supported by over 7,000 extraordinary nurses and staff members. 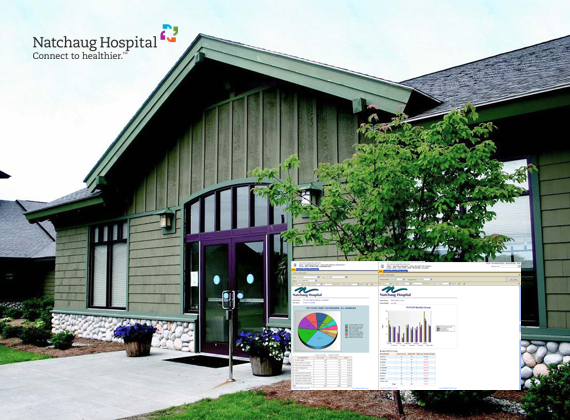 Working with the vendor API, developed Medical Reconciliation/Advanced Discharge Functionality within the Eclypsis Sunrise Electronic Health Record to support new workflows for patient safety. Printed circuit boards provide the foundation for virtually every electronic product. Industry leaders rely on TTM Technologies' (formerly Tyco Electronics Printed Circuit Board Division) unique combination of speed and technology to support their most demanding applications. Arbot developed Final Audit Software for Quality Control: The Final Audit Department is responsible for reviewing, recording and documenting quality of individual parts for customer orders in addition to documenting other information about the order. The Final Audit Software facilitates the audit process by allowing staff to document and record much of this information through bar-code scanning and speech recognition software. Under contract with Tyco Electronics, Arbot developed the Northrup Job Tasking System. 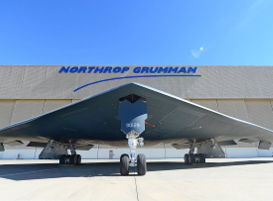 This application managed and tracked tasks associated with job orders for Northrop. This includes managing jobs, tasks and obtaining snap-shot reports for a specific past date. Arbot Software implemented an executive reporting system based on Microsoft SQL Server Reporting Services which has reduced bandwidth requirements and sped up the creation, management, and delivery of both traditional, paper-oriented reports and interactive, web-based reports. 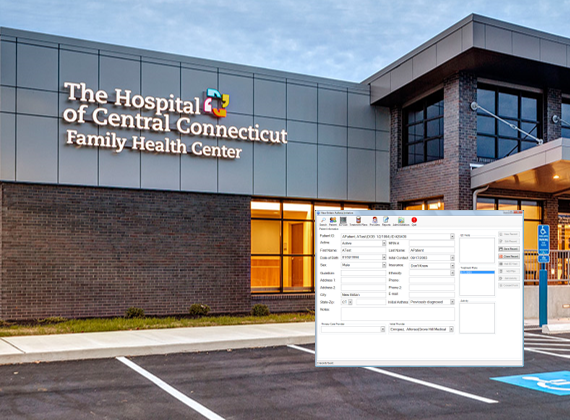 Eastern Rehabilitation Network (ERN), Connecticut’s premier provider of rehabilitation, sports medicine and health and wellness services, was looking for an efficient software solution to manage their case files. Their old case management system was clunky, outdated, extremely slow and difficult to use. ARBOT Software developed a new, HIPAA compliant web-based paperless case management system from the ground up with significant enhancements, resulting in increased productivity and requiring no additional hardware or software. 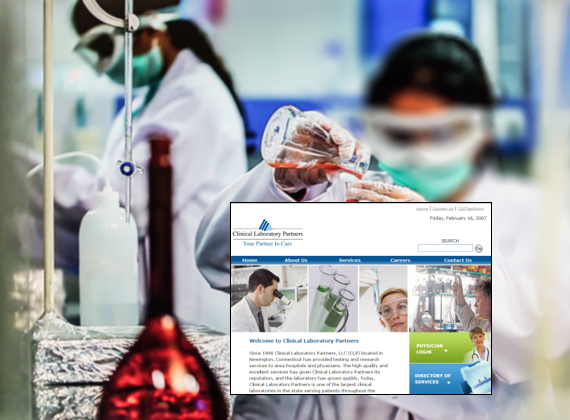 The largest regional laboratory in Connecticut, CLP was an independent, full-service clinical laboratory directed by board-certified pathologists. ARBOT Software provided a range of consulting services including on-going design and support of their website. The website including a Patient Service Center locator application, career opportunities module, and Frequently Asked Questions module. The entire site is built around a login administrative maintenance and content management system, allowing the client to maintain their own content. Certified Ambulance Group is the premier provider of Ambulance Billing Company services in the United States. 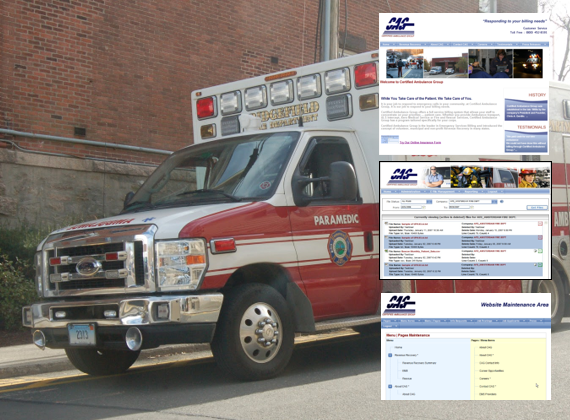 ARBOT Software provided a full range of technology services for Certified Ambulance Group including Internet, intranet and line of business application support and a EDI Secure Data transfer platform. 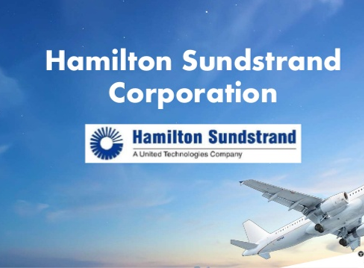 Hamilton Sundstrand was an American globally active corporation that manufactured and supported aerospace and industrial products for worldwide markets. Under contract with Tyco Electronics, Arbot Software developed the Hamilton On Time Order Tracking System. The Hamilton On Time Reporting system was used to monitor and track on time performance in order to supply Hamilton Sunstrand with “Just in time” production of required parts. 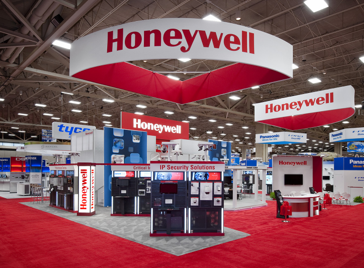 Honeywell International Inc. is an American multinational conglomerate company that produces a variety of commercial and consumer products, engineering services and aerospace systems for a wide variety of customers, from private consumers to major corporations and governments. Under contract with Tyco Electronics, Arbot developed the Honeywell LTC Application which managed “just in time” production of Honeywell orders to facilitate ordering, shipping and pricing information. This product estimated annual usage (EAU) of part numbers, contact pricing over a three year period, and tracked on-time shipping by order and dollar volume including average and total by part number and contract manufacturer. The Hospital of Central Connecticut is a 414-bed, 32-bassinet, acute-care hospital with campuses in New Britain and Southington. 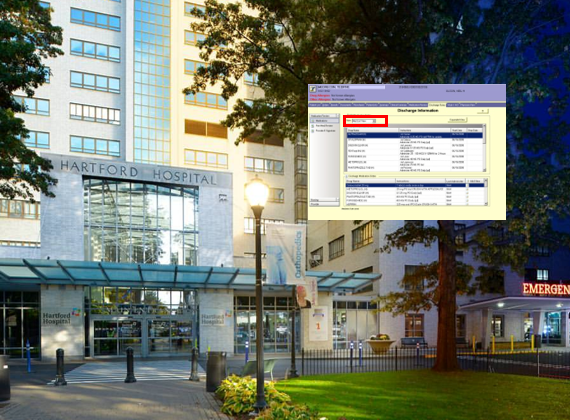 The Hospital of Central Connecticut contracted with Arbot Software for the creation of an application to manage the “New Britain Asthma Initiative” which is a program designed to encourage comprehensive asthma management by pediatric providers, patients, and parents with the goals of improving the health status of children with asthma and reducing medical care expenditures. Hospital for Special Care (HSC) is, a private, not-for-profit 228-bed rehabilitation long-term acute and chronic care hospital, widely-known and respected for its expertise in physical rehabilitation (including outpatient rehabilitation), respiratory care and medically-complex pediatrics. 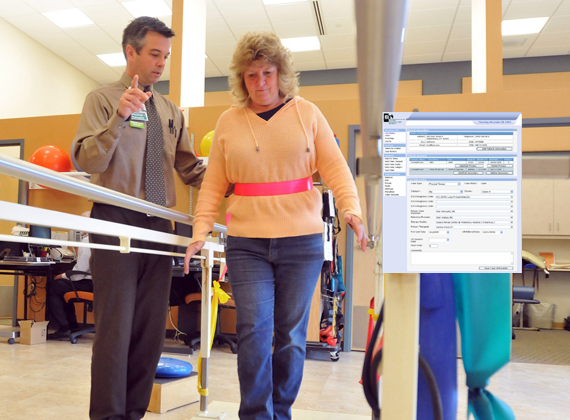 ARBOT Software developed a database tool for collecting and reporting on quality assurance data for the hospital. This includes tools for auditing unit based medical records, management rounds, environmental rounds and other key quality assurance metrics. 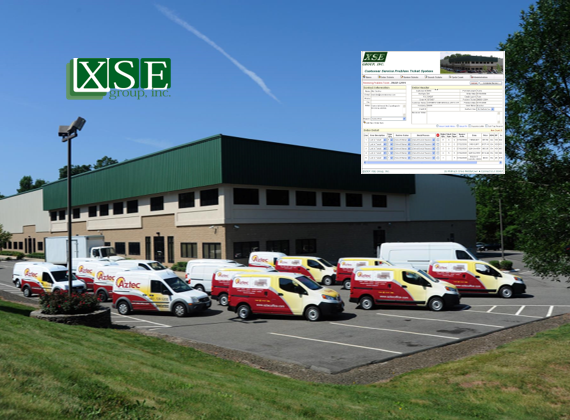 XSE Group is a large manufacturing company based in Middletown, CT and does business under several trade names including ImageStar and Aztec. Xse Group, Inc. is committed to growing a profitable, technologically advanced, customer-driven global sales and distribution company. Arbot Software developed intranet-based line-of-business applications for XSE and provided support for their primary line of business application. 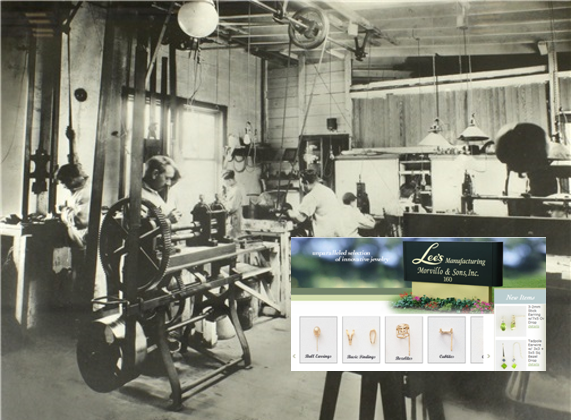 Since 1890, Lee’s Manufacturing has been a prime manufacturer of quality precious metal promotional jewelry. They deal exclusively with manufacturers, distributors and volume users. ARBOT Software turned Lee’s static brochure website into a dynamic, database-driven site with content management. Search engine optimization tools provided the client the ability to optimize each web page individually. A powerful HTML email broadcasting tool, fully compliant with the CAN-SPAM Act, enables the client to send newsletters and important announcements to thousands of customers in minutes. 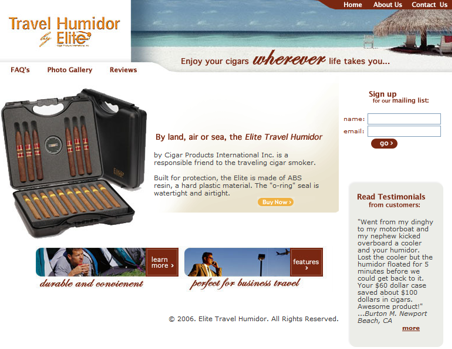 ARBOT Software created a fully featured e-commerce site for Elite Cigar, including content maintenance, mailing list management, order processing and credit card authorization modules. Within minutes of a large-scale disaster or emergency, healthcare providers require notification and accurate information to set in motion a coordinated response. 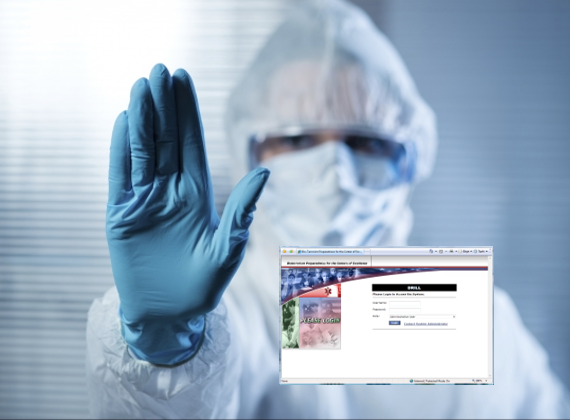 This need was met in Connecticut with the Bioterrorism Preparedness Web Application, a secure web application which gathers and disseminates information to assist hospitals, emergency responders, the Department of Public Health and other medical providers with response and communication during emergencies. Arbot Software provided support and maintenance for the application until it was replaced with a national response system. Established in 1966, Dufford Construction has an active and viable presence in the sitework contracting business. 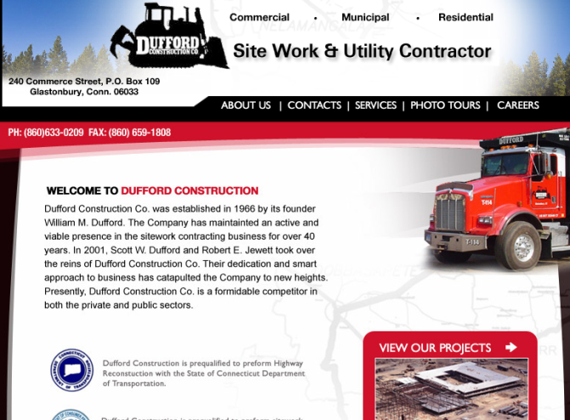 ARBOT Software developed Dufford Construction’s website including a contact management module, interactive photo tour and job postings module. Regatta Dock Systems is a dealer for Connect-A-Dock, the best floating dock system that you can get, and the best solution for all of your dock needs. It is a modular, floating dock system that is ideal for all boating, rowing, swimming, fishing, skiing, and other recreational applications. The modular design provides virtually unlimited configuration flexibility. 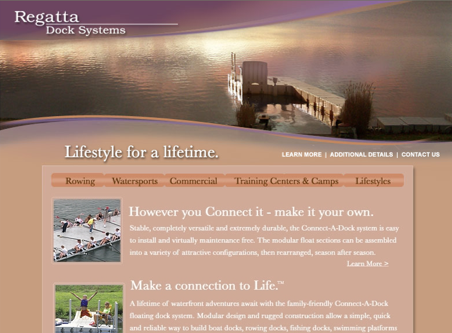 ARBOT Software developed Regatta Dock System’s website including a powerful content management system.